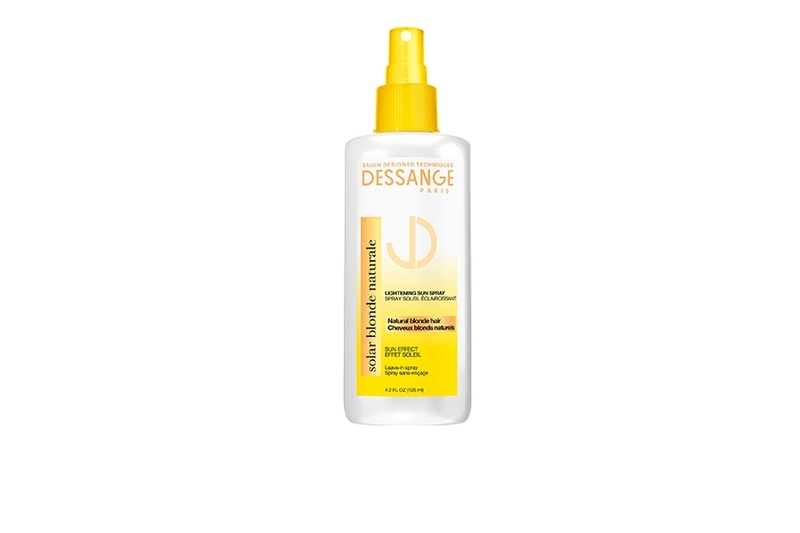 Hitting Canadian shelves in late March, Dessange haircare is the latest European beauty import. 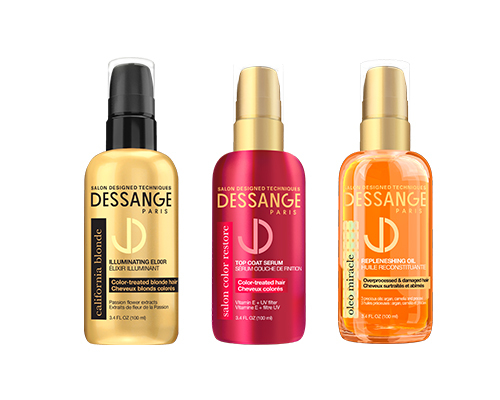 Created by the House of Dessange—an haute salon with 500 locations in more than 45 countries—the line promises salon-quality care at home, with a focus on protecting colour (natural or not). After getting fired from 10 salons in one year, the brand’s founder, Jacques Dessange, realized there was no place in a traditional salon for his artistic approach to hair. In 1954, he opened his first Dessange destination, located near the Champs-Élysées, where he quickly earned a rep for his elegant but natural-looking cuts. California Blonde CC Brass Color Correcting Crème, $15, hydrates parched colour-treated blondes while neutralizing brassiness. Solar Blonde Naturale Lightening Sun Spray, $15, helps clarify and lighten natural blonde hair. Oleo Miracle Replenishing Oil, $15, nourishes with pracaxi oil to repair dry, damaged hair. Salon Color Restore Top Coat Serum, $15, revives the shine and vibrancy of colour-treated hair.